Walt Disney fonds d’écran - Happy Birthday!. 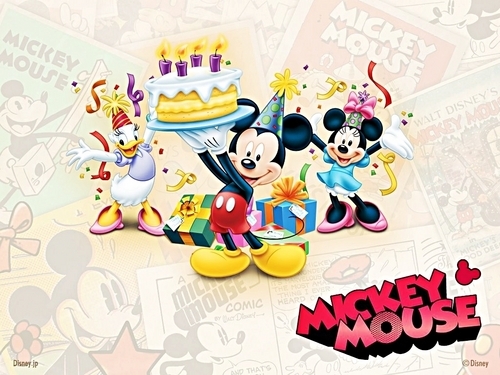 marguerite, daisy Duck, Mickey souris and Minnie souris - Happy Birthday. HD Wallpaper and background images in the personnages de Walt Disney club tagged: walt disney characters mickey mouse daisy duck minne mouse.